Well that didn’t take very long. Just hours after a report surfaced regarding Verizon’s plan for a new device upgrade program, AT&T announced a new upgrade plan of its own. It’s called ‘AT&T Next,’ and its description sounds awfully familiar. “With AT&T Next, customers purchase a smartphone or tablet with no down payment and agree to pay monthly installments for the device. After 12 payments, they can trade it in and upgrade to a brand new device — again with no down payment — or they can keep using their device and have no more payments after 20 months. AT&T Next is available for new AT&T customers or existing customers who are upgrade eligible. It’s hard to say whether this will work out to be a better deal for customers or not. 1/20 the price of a 16GB iPhone 5 would be $32.50, and 12 payments of that equals $390. So essentially AT&T gives you $260 for the 1-year old device—not exactly eBay grade. But the fact that the new plan will allow subscribers to upgrade every year might be a big enough deal to entice customers. I know that I’ve upgraded to the new iPhone every year since the 3GS came out, so I can definitely see that aspect appealing to gadget lovers. Oddly enough, like Verizon, AT&T was moving in a completely opposite direction just a few months ago, canceling early upgrades. But it seems the attention T-Mobile has been getting with its ‘Uncarrier’ campaign, and new ‘Jump’ program, caught its attention. 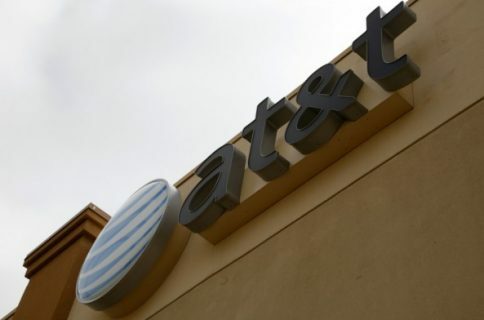 AT&T Next will be available for any current smartphone or tablet in AT&T’s broad selection of devices, and it looks like it is scheduled to kick off on Friday, July 26. The monthly installments are interest-free, and range from $15 to $50, depending on the device. 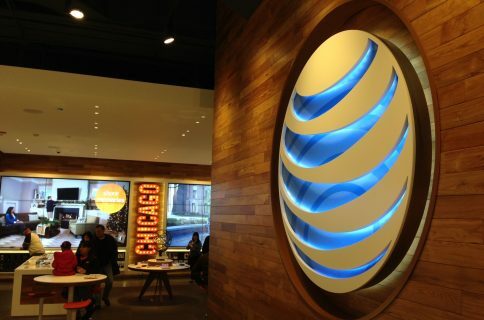 What do you think about AT&T’s new Next upgrade plan?